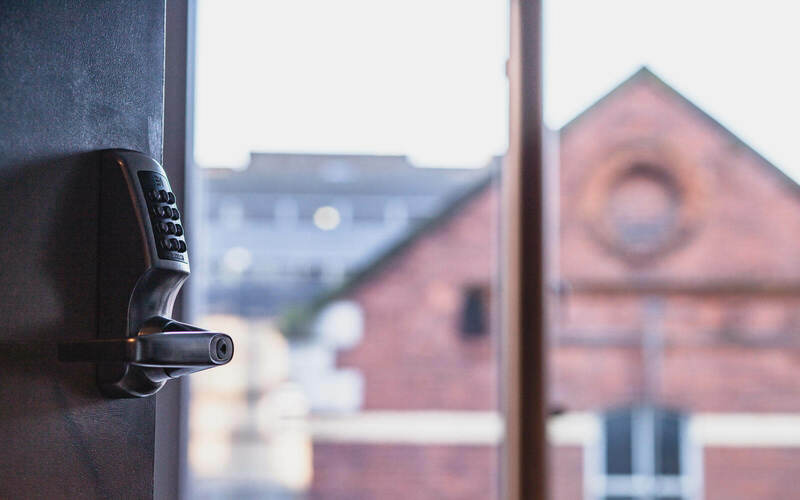 Modern rooms with Self Check In - in the heart of Dublin! 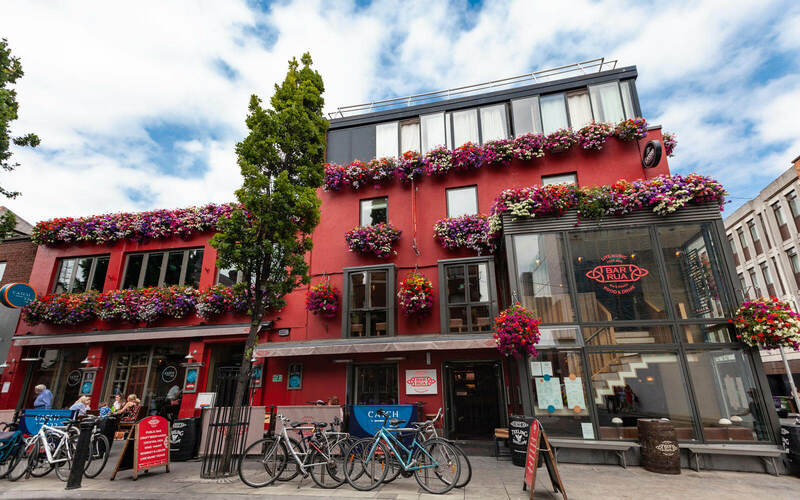 Whether you’re visiting Dublin for fun or business, location is key when it comes to getting around and you really can’t beat staying at the core of the action. 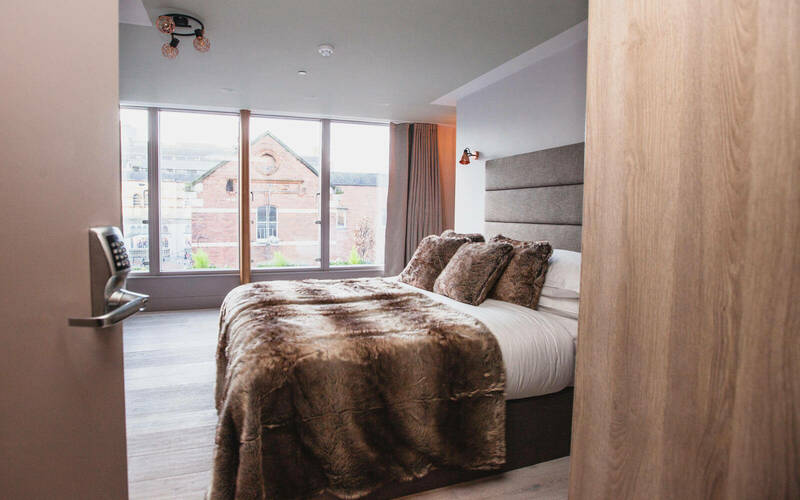 Clarendon Suites offers unconventional, modern, comfortable and cosy rooms for people who love to travel in style! Best rate guaranteed when booking on our website!